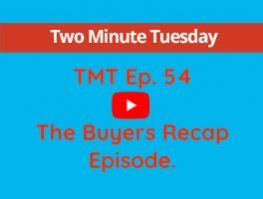 On this weeks episode we are looking at one of the tools on our website that will prove very beneficial for clients looking to buy or research property in the area. This tool is called Property Alerts and allows users to set up alerts when properties matching their preferences, location, specification are added to the website. This saves you from having to repeatedly search thew site. It also gives you the option of saving these properties to a favourites section so you can group together all your favourites in one place.